The Sirius centre was opened in 2014 in one of the buildings of Sochi’s Olympic Park. The main goal of Sirius is early identification, development and further professional support for gifted children who have demonstrated outstanding abilities in the realms of art, sport, the natural sciences, and technical creativity. Sirius is always looking for new approaches to the educational process for young talents. Create an interactive educational space that will help the young apprentices of Sirius to study new information in 3D format. The Sirius Science and Art Park is a unique multifunctional space that unites numerous classrooms, laboratories and conference halls. 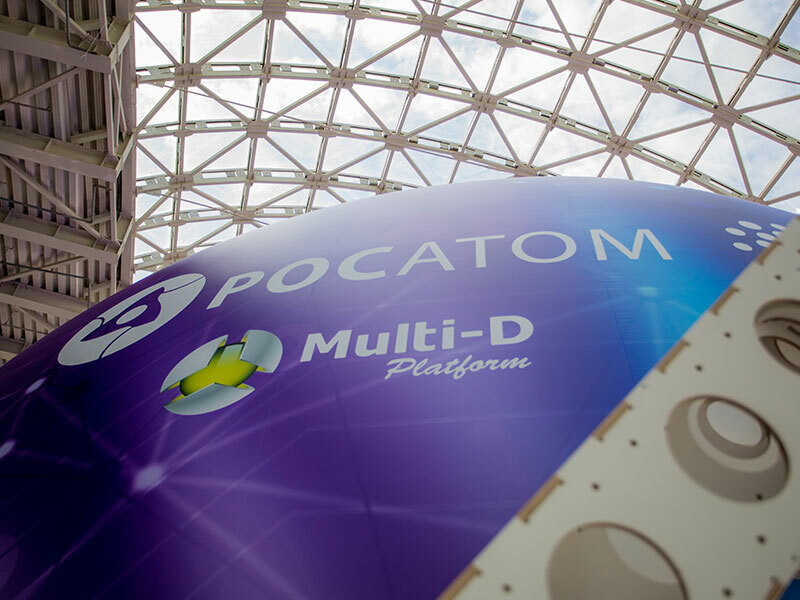 Work has begun on putting together in the building Russia’s biggest – and one of the largest in the world – natural science exhibition complexes for the popularisation of science and high technology. 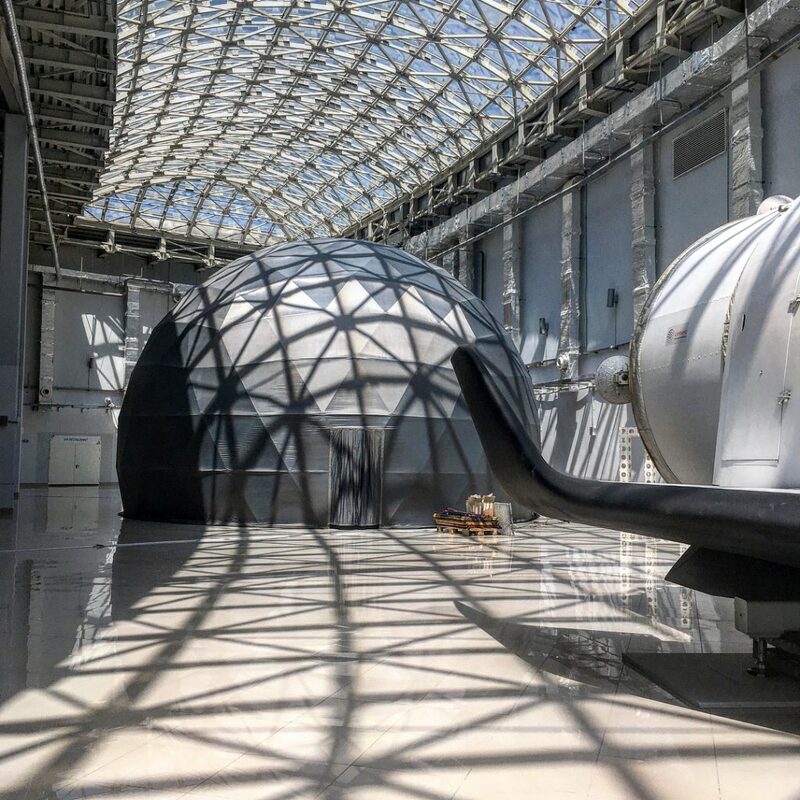 In 2017 a full-size model of the Buran space shuttle was put up in the Science and Art Park’s outside area as the first part of an educational science exhibition about outer space. 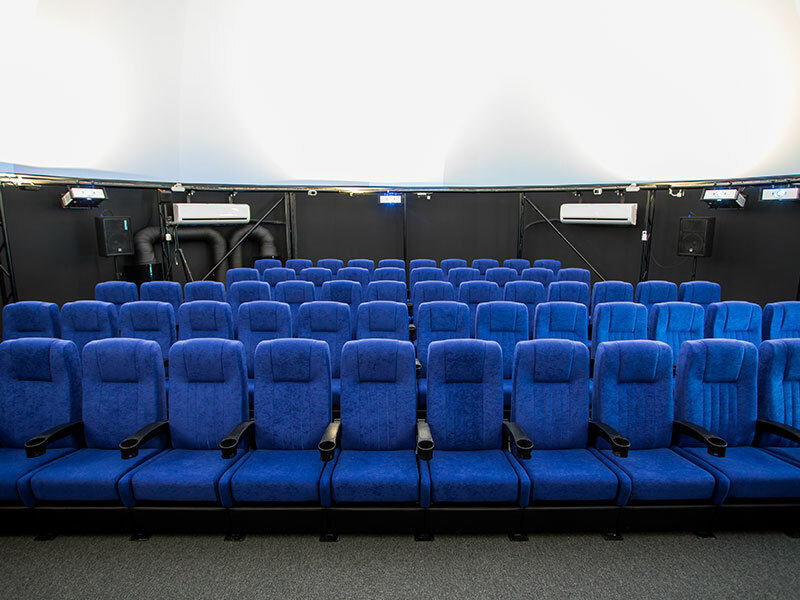 In July 2018 a planetarium opened in a hall on the upper floor, fitted with a professional cinema system for 60 seats. Here films will be shown about the sun, the planets of the solar system, flights to the moon, and the universe and methods of studying it. 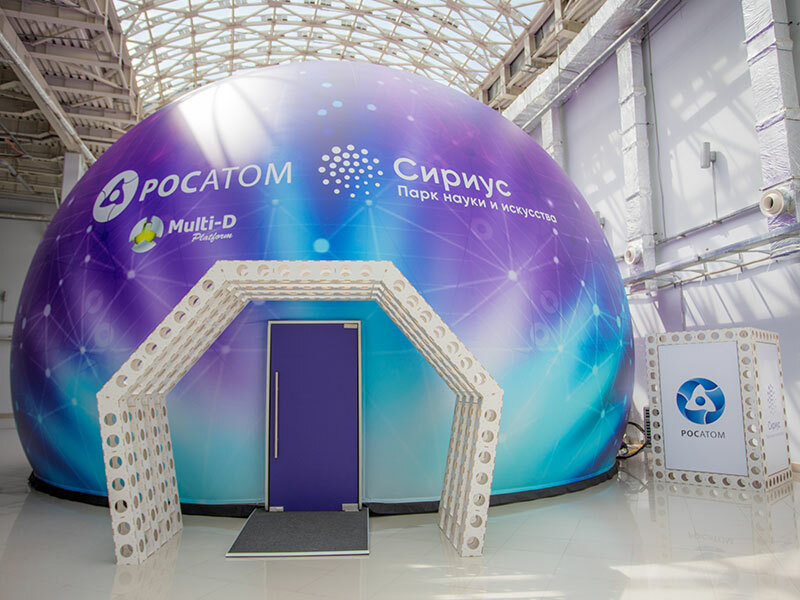 The partners in this project were Russia’s state nuclear corporation Rosatom and the company Fulldome.pro, a recognised leader among producers of mobile projection systems for schools. 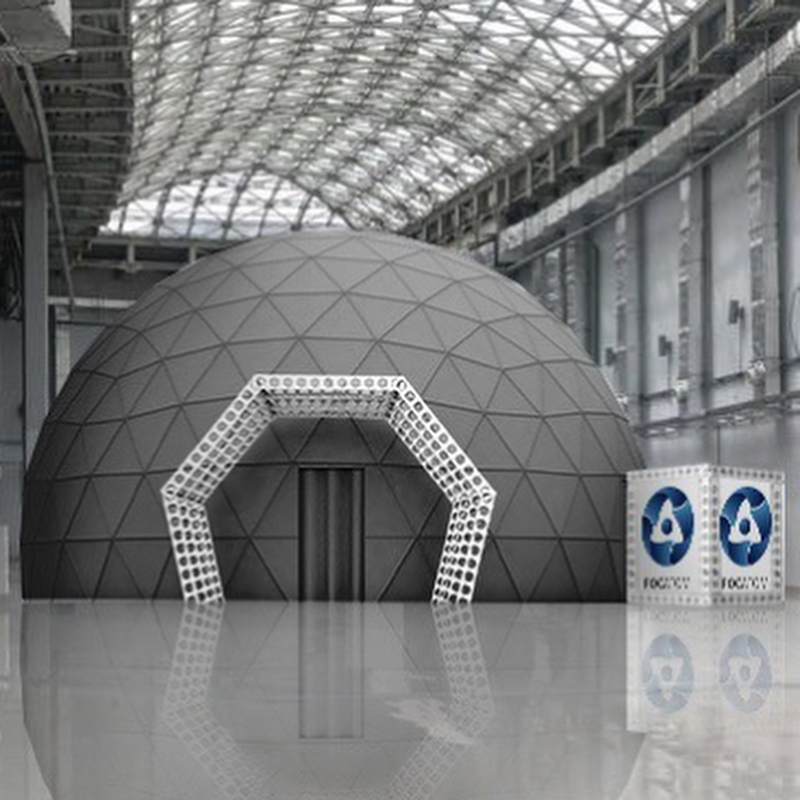 The dimensions and characteristics of the premises at the Sirius Science and Art Park allowed a 12-metre dome that can accommodate 140 people to be installed on the upper floor! 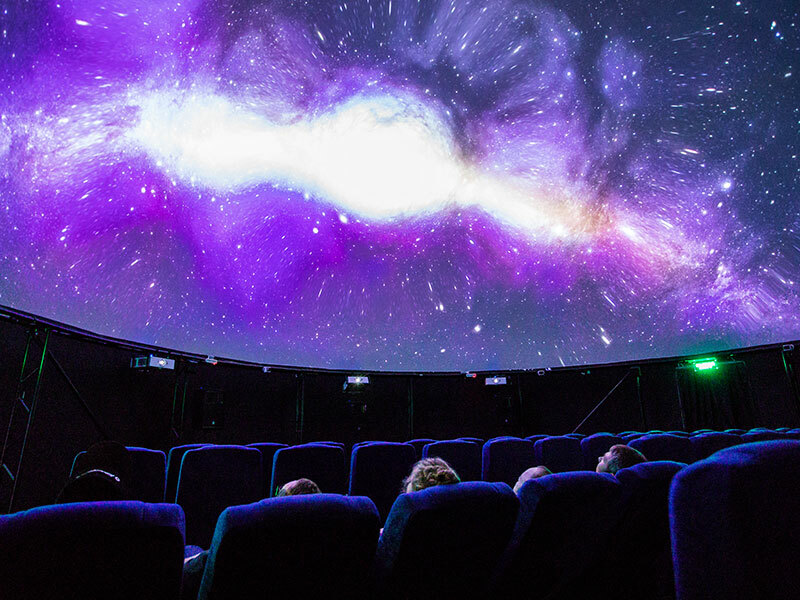 Fulldome.pro sent a friendly team to work on the creation of the dome for Sirius Science and Art Park. Our engineers, master sewers and builders worked together to achieve a truly breathtaking result. The Sirius educational centre is a unique space for talented children where all the conditions for realising their intellectual potential have been created. Using only innovative formats of education, teachers help to increase and improve the achievements of the pupils in the disciplines of art, sport, and the natural sciences. 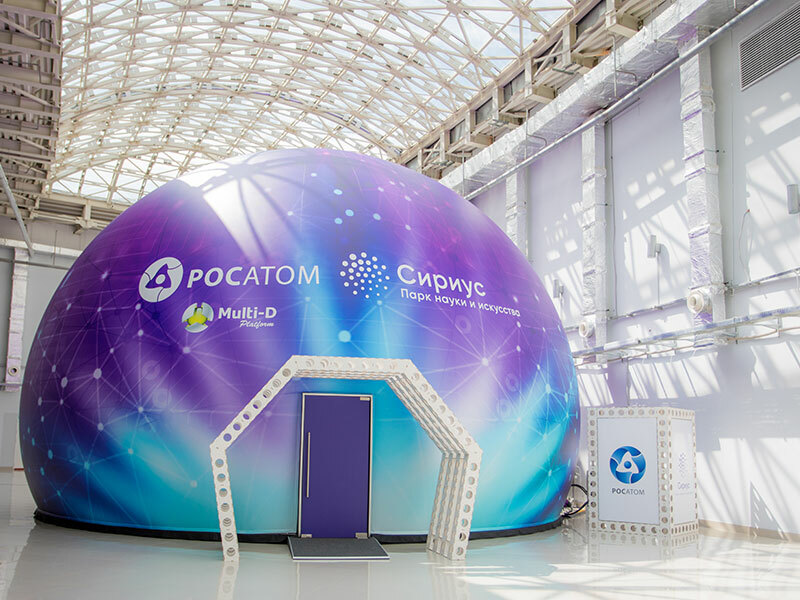 With these goals in mind, Fulldome.pro specially prepared and erected a 12-metre dome that offers the possibility of controlling the show from any point in the hall while interacting with the audience.. The planetarium at Sirius is already operating. Screenings of educational science films and interactive lessons will become part of the centre’s educational programme. In the future, visitors to the city and local residents will also be able to visit. Meanwhile, we are eagerly waiting to hear back from its first visitors about their impressions.